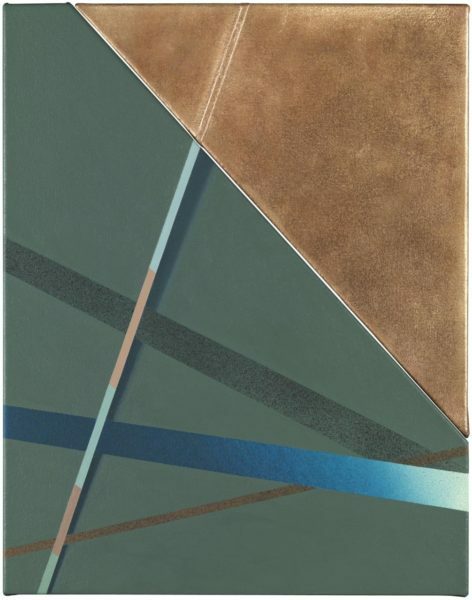 Tomma Abts, Menso, acrylic and oil on canvas and bronze, 48 × 38cm, 2016. Photo: Marcus Leith. Courtesy of greengrassi, London. 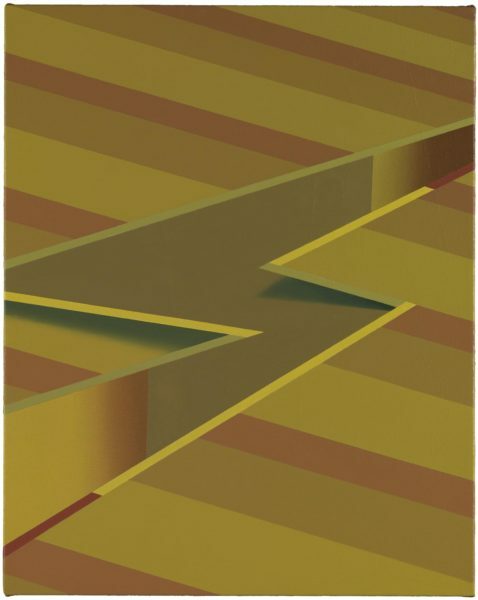 Tomma Abts, Zerke, acrylic & oil on canvas, 48 × 38cm, 2015. Photo: Marcus Leith. Courtesy of greengrassi, London. 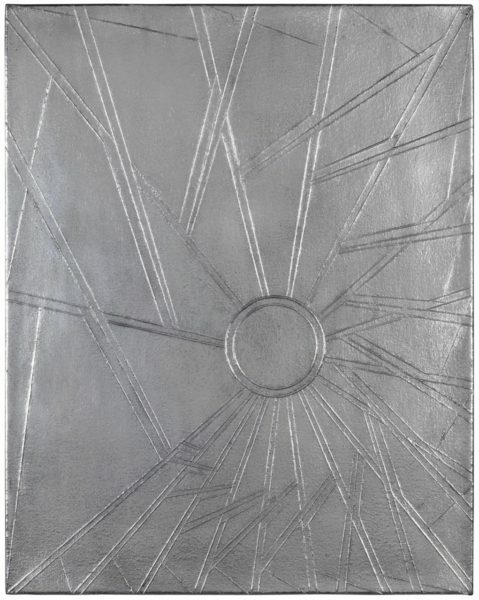 Tomma Abts, Dako, aluminium cast, 48 × 38cm, 2016. Photo: Marcus Leith. Courtesy of greengrassi, London. 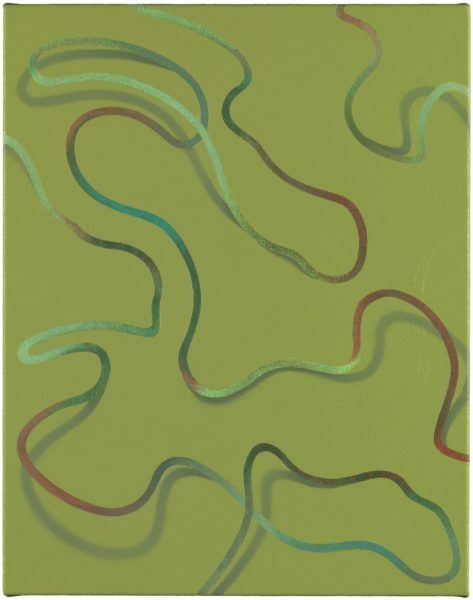 Tomma Abts, Oeje, acrylic and oil on canvas, 48 × 38cm, 2016. Photo: Marcus Leith. Courtesy of greengrassi, London. 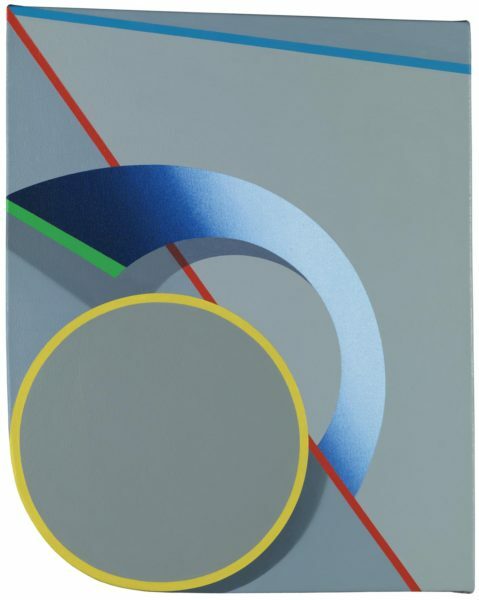 Tomma Abts, Lüür, acrylic and oil on canvas, 48 × 38cm, 2015. Photo: Marcus Leith. Courtesy of greengrassi, London. 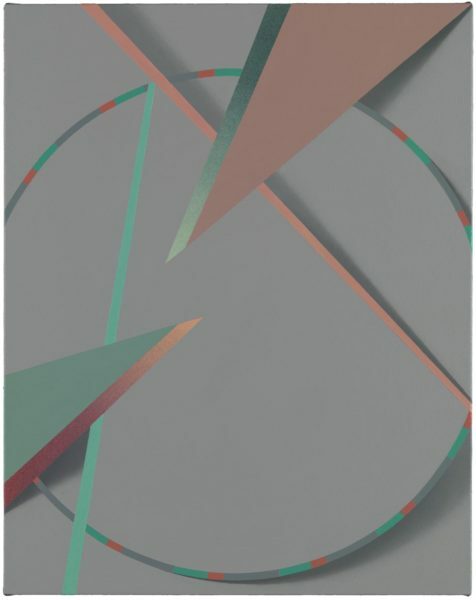 Tomma Abts, Lya, acrylic and oil on canvas, 48 × 38cm, 2015. Photo: Marcus Leith. Courtesy of greengrassi, London. 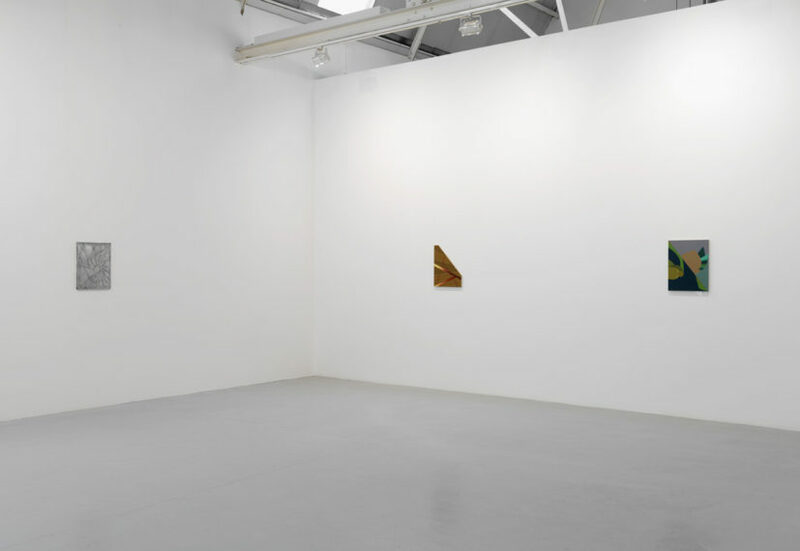 Currently open at greengrassi in Kennington, Tomma Abts’ first show in five years with her London gallery is a must-see. 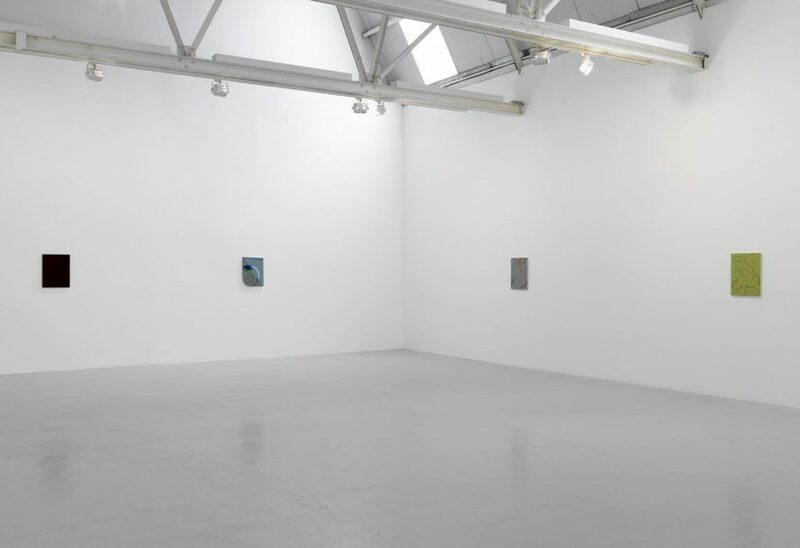 Abts only allows around half a dozen paintings out of her studio in a year, so although all ten in this exhibition are dated 2015 or 2016, do not be fooled. The date gives no real indication of how many years’ work has been involved, and if any argument were still needed to persuade you of the need to see work in person, this show is it. Before they are dispersed to collections hither and yon, this is the opportunity to see a body of work that has lived with the artist in her studio, each painting on its own trajectory towards the point of completion, or what she refers to as ‘inevitability’. This is not to say that the artist works in series, nor that one painting is a progression from another. Each one is hieratically complete in and of itself, its teasing games of depth, layering and form are entirely self-sufficient. And yet there is a huge pleasure in moving from one work to the next, eagerly investigating each new visual set-up. Abts has always used a single format for her paintings: portrait format, 48 x 38cms. She describes this as a size which occupies a space similar to that of the human head. It encourages the viewer to come in close. She paints, seated at a table with the canvas on a stand. There are no preparatory drawings for a painting, instead the composition is achieved over time, and in the finished paintings earlier devices are clearly visible in relief, under the final paint layer, but fully part of the final work. She begins a work by covering the canvas with gradated colour, and in works like Menso, 2016, and Lya, 2016, these first paint layers are revealed in the final design, taking on a primacy, and in the case of Lüür, 2015, a three-dimensionality through painted shadows that lift the squirming form off the flat of the canvas and in to space. Although her geometric abstract forms have an impossible crispness, she does no taping, or spraying. Everything is done by hand, with small brushes. Tomma Abts studied experimental film in Berlin, making black and white 16mm films influenced by Structuralist film makers of the 1960s and 70s. Her paintings now have a conscious object quality and concern with the condition of their own existence. 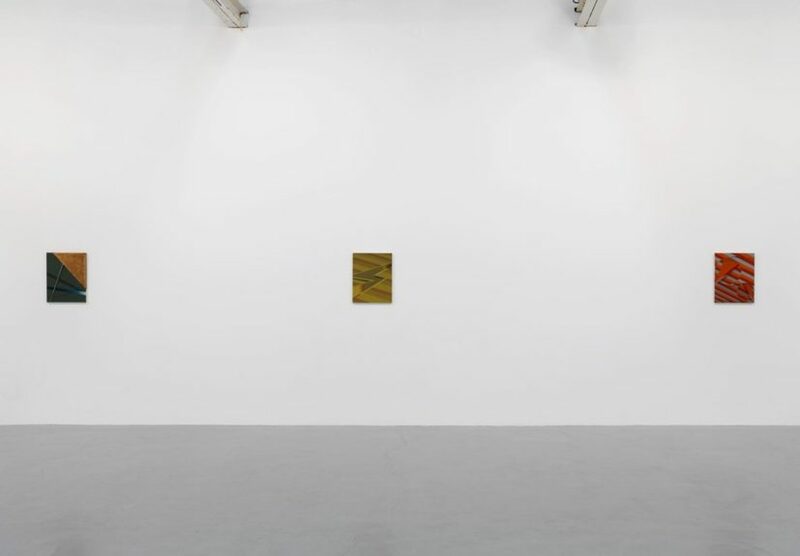 The 2011 show at greengrassi included a number of works where the canvas was physically divided in two – bisected vertically, or diagonally, to produce a vertiginous crevasse in the composition. In the current show she also includes divided canvases and, even more exciting, casts of a painting in bronze and aluminium. Menso’s top right hand corner is a separate cast bronze panel that echoes the missing corner of Lüko, 2015, on the other side of the gallery. The jolt of pleasure from visual and material play such as this can only be appreciated properly in person. Tomma Abts is one of the most inventive and accomplished artists working today. This show is required viewing, folks.